As a company, we saw the light of dawn in the fall (autumn) of 2011 when an opportunity presented itself to bootstrap a small group training business with a wonderful and loyal customer base. 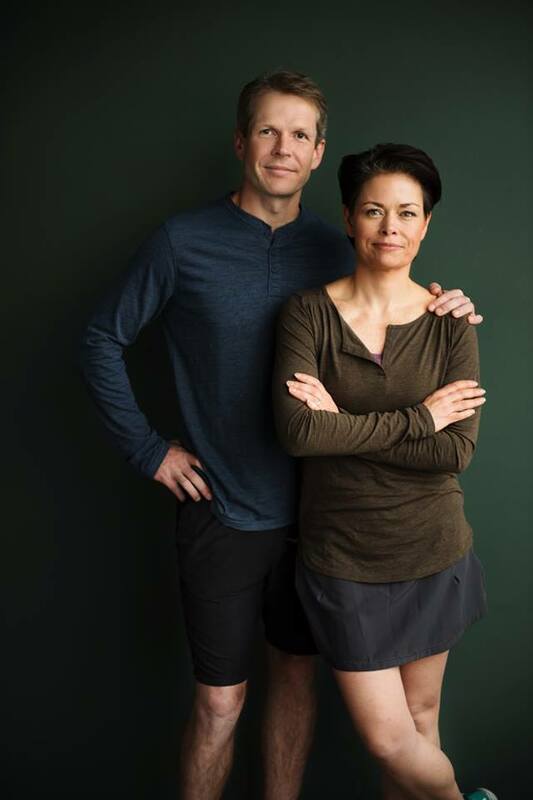 At the time, Christine was working on her formal certifications as a personal trainer and a nutrition coach while Thomas was still working in the high tech industry. The company, Wicked Strong Chicks, LLC started by running regular fitness boot camps and offering personal training for women who weren’t afraid of lifting heavy weights. In 2013, Thomas joined the business part-time and we started thinking of how to deliver a more customer friendly training schedule. As a result, we transformed how our clients could join our training sessions. Rather than having a set hourly class schedule, we made it possible to schedule a start time online and join a 45 minute class at any point during the hour. In 2014, with Thomas joining the gym on a full time basis, we decided to expand our services with a year long nutrition coaching program; Bit Better Coaching. The first year of Bit Better was spent with a small group of men and women to iron out the kinks and develop the online tools needed. Bit Better Coaching went live in 2015. As part of developing “Bit Better Coaching”, we realized that although we had one of the most flexible class / session schedules in town, working out with us was still dependent on the gym opening hours as well as the availability of our trainers. We set about trying to come up with a solution. 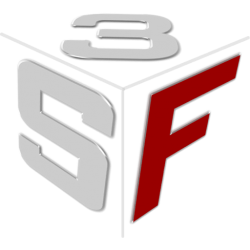 If you join the S3F Virtual Personal Trainer and the Bit Better Coaching program, you are no longer limited to being in the same city as our gym to enjoy our training styles and programs. For you, moving your body, getting lean and healthy will become a “whenever I can fit it in” event, rather than a “whenever my gym is open” or “whenever the local personal trainer is available”. All of the similar levels of accountability and follow-up you would get in a “regular gym” like the one we used to run without the cost or hassle of having to go there!